Are you feeling the graduation season? It is indeed a perfect time for a lot of graduation parties and fun celebrations. Whether it’s you who’s graduating soon or a friend or anyone dear to you, you have all the reasons to throw out a to celebrate achievements and successes. 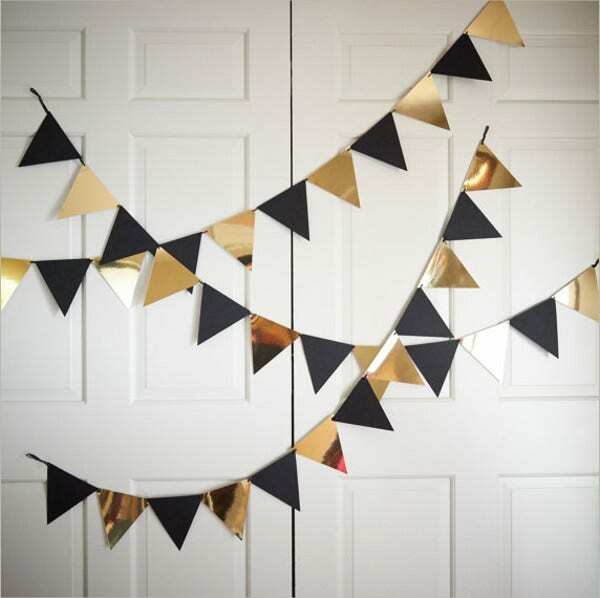 You might just be too excited for your party now, so we offer you these readily made, available, and easy-to-download Party Banners for all occasions! Any theme would do for a lively and fun-filled graduation party. With all the favors and treats that could possibly be there, you must be really hyped up with all the party preparations. Check out what we have to offer below! Any graduate would want his or her graduation party to be a memorable one. Others might even try something extraordinary and come up with unique ideas just to create a mark out of their graduation parties. 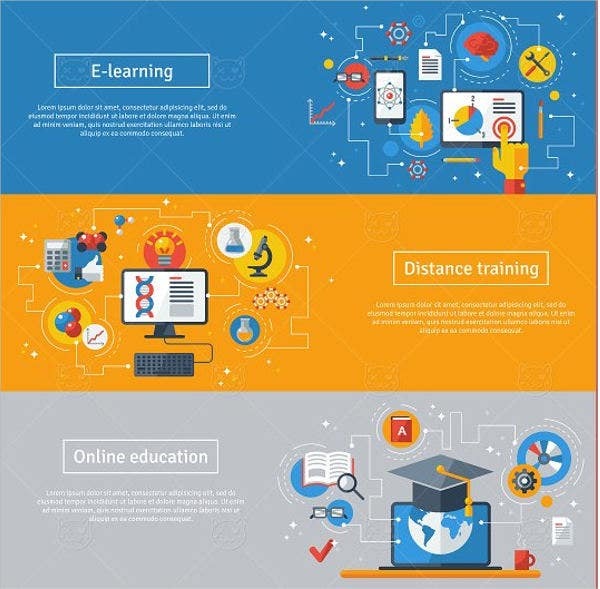 If you would want to add color, fun, and memory to your party, our site could provide you only the best out of these graduation party Banner Ad Templates. 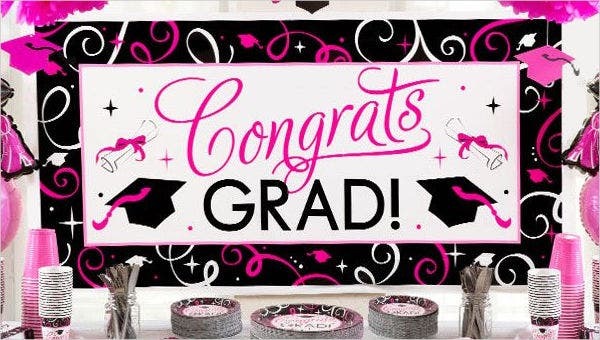 If you are looking forward to an outdoor-themed graduation party, Outdoor Graduation Congratulations Banner Template could be what you’re looking for. It will definitely be part of yoir perfect decor as it would save you time in coming up with an outdoor idea. You could also opt for personalized decorations if you plan to be very hands-on with your graduation preparations. Personal designs and photographs could be used for your invitation cards. 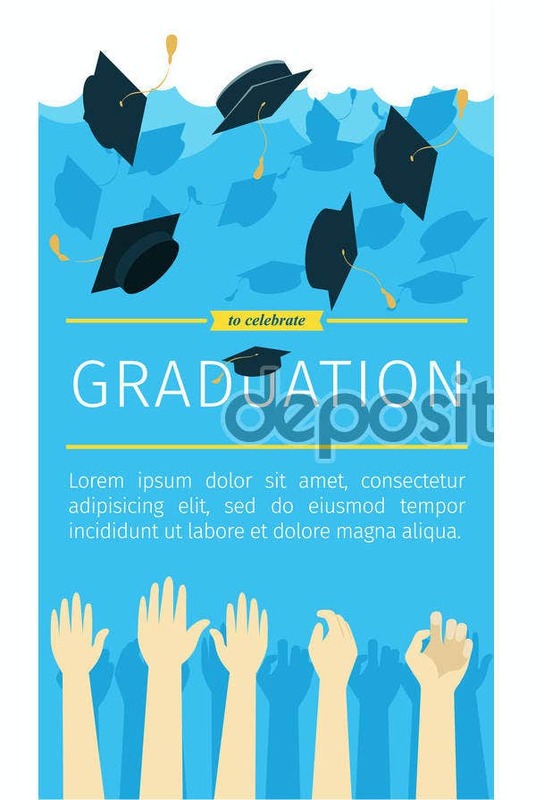 You could also check out and download Outdoor Personalized Graduation Banner Template that could perfectly complement your party. Some would also opt for multicolored banners that would light up the faces and the mood of your guests for sure. 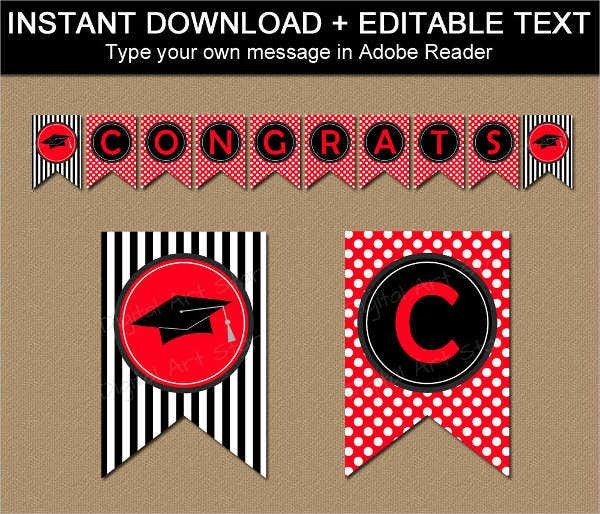 Do them a favor and decorate your party by downloading these Outdoor Graduation Pennant Banner Template. It will definitely make your guests feel the spirit of your graduation party. Whatever is the flavor of your graduation party, these graduation party banners are a perfect fit! 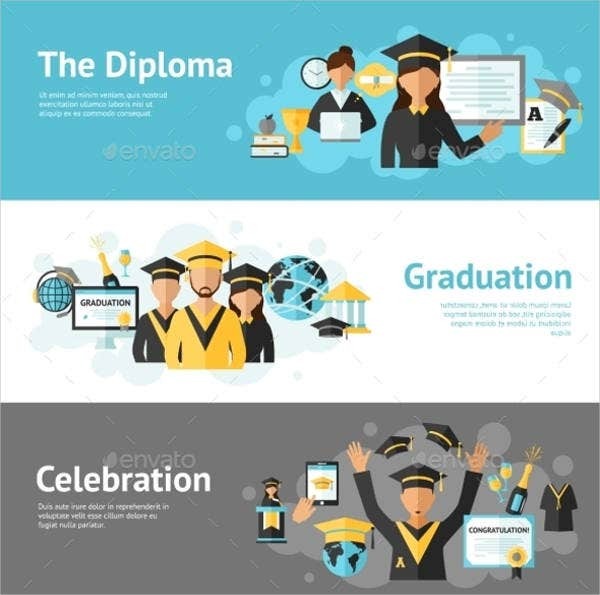 If you’re up for another creative way of making your party public, you could make use of this Outdoor Graduation Banners for Social Media Template. A lot of your friends would surely want to be reminded online and this would be one perfect way of doing it for them. You also might want to try other layouts and format for your banner. 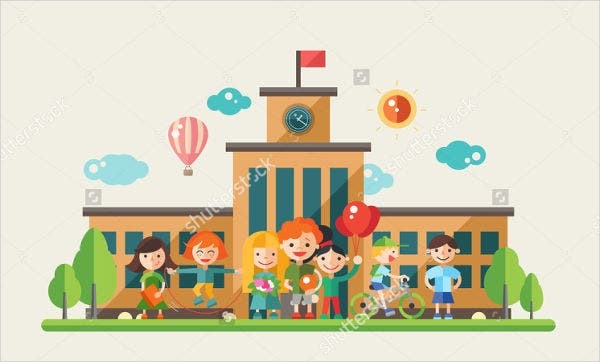 With our Outdoor Graduation Vertical Banner Template, you will enjoy looking at you graduation banner in a different perspective that you have chosen. Our site offers you an Outdoor Chalkboard Graduation Banner Template that will surely make you miss school even if you have just graduated. 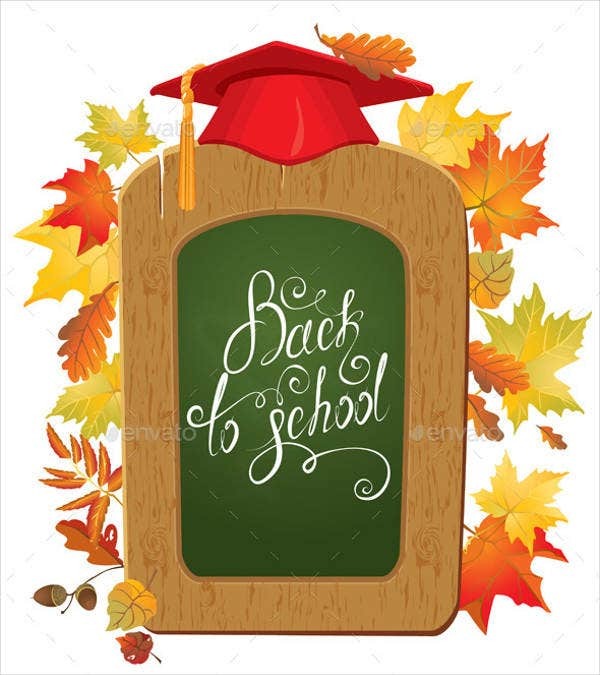 You and your guests would be in awe of how much school has been a of your life. Don’t leave without downloading these unique and readily available templates that we have created just for you and your ideal parties.